Got a knack for speeding? Like running red lights? Believe or not, the police have better things to be doing than pulling you over, like catching real criminals. 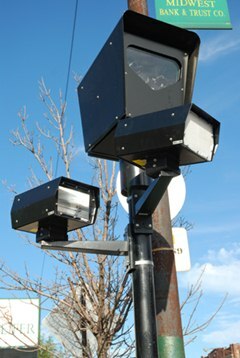 That's why more and more cameras are popping up at known speeding zones and on street corners—so the cops can clean up the streets, compared to just ticketing them. But nobody likes getting a ticket. So, how do you keep from getting slapped with a fine in the mail? Use infrared LEDs. 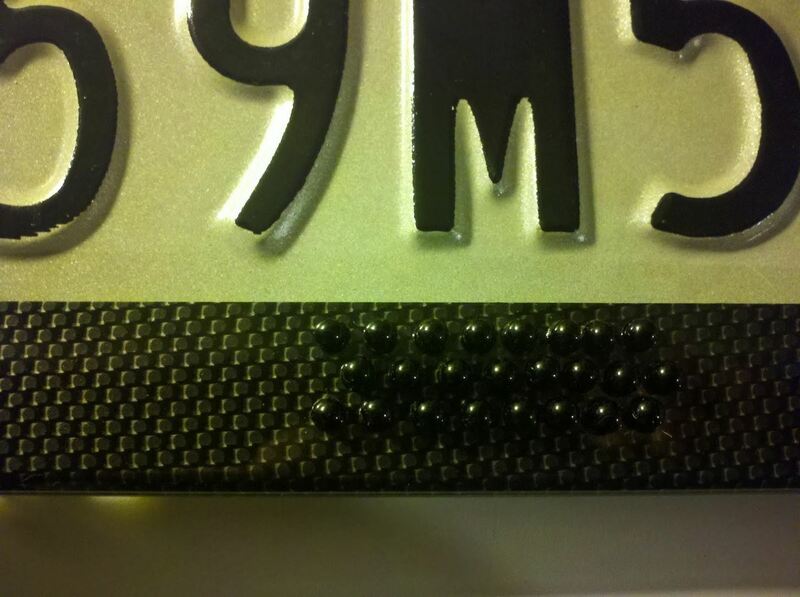 Yes, infrared LEDs can shield your license plate number from speed cams and red light cams. You can't jam any radars, but you sure can make it harder for those cameras to take sneaky pics of your digits. Siliconfish has laid out the whole project for all to see, and he knows what he's talking about, since he used to build IR cameras for a living (and has gotten a few speeding tickets here and there). You should consider this project more educational than operational, since instead of breaking one law, you could possibly be breaking another. If there are no laws written in your city or state about making your plate invisible to traffic cameras, then by all means, have at it. But this could also make your plate numbers unreadable to video cameras located inside police cruisers, which could cause a completely different problem. Nonetheless, it's at least worth a glance. This hack really only applies to the cameras without flashes. For that, there's flashback products which blind the cameras, effectively overexposing the photograph. But there are some cameras that don't use flashes, and that's where IR LEDs come in. Most other DIY solutions to hiding your digits from cameras, with or without flash, have been proven false by MythBusters. So, LEDs are probably your best bet. 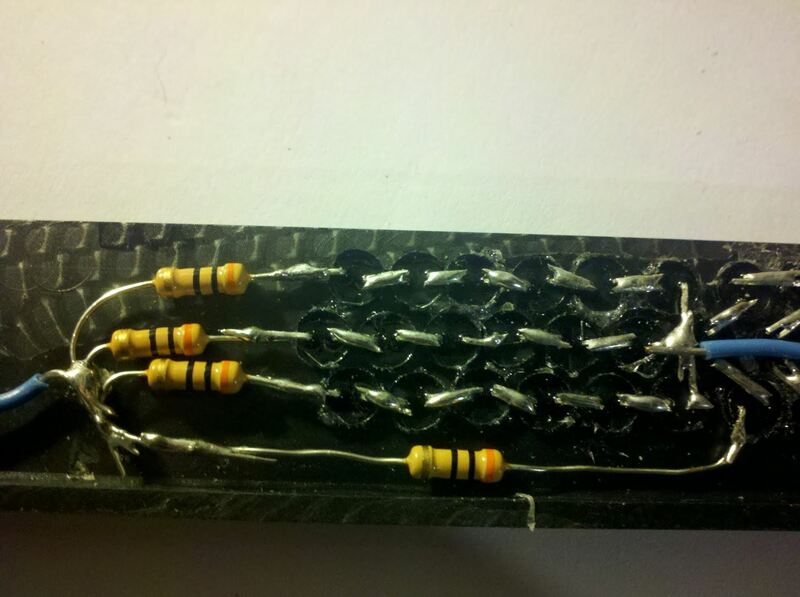 Siliconfish's hack uses 8 strings of 6 (1.5-volt) infrared LEDs in a series circuit with 30-ohm resistors (3V/100mA), which sets the current to prevent dissipating too much power, making it more efficient. Fewer components = better functionality. 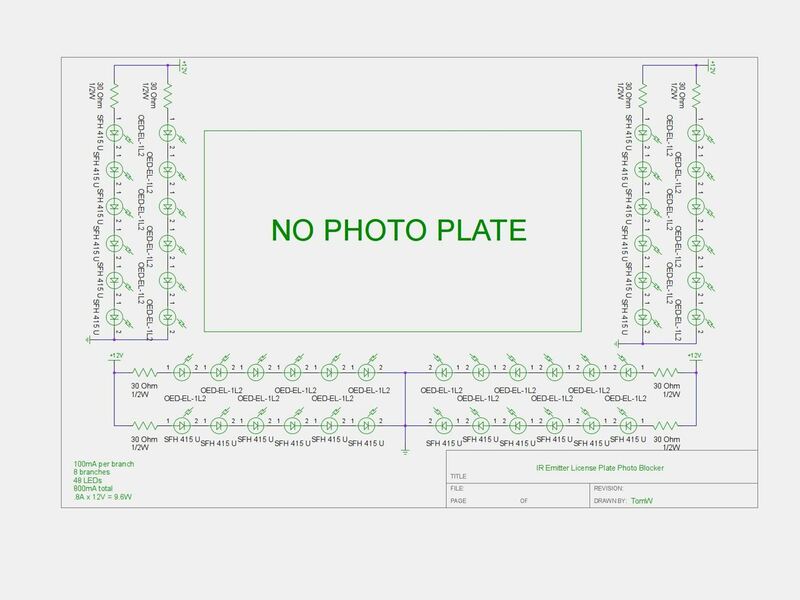 The lights would then be attached to the license plate cover and wired into the plate light power, which will only be on when the lights are on. He's still testing it, but it quite possible will work. Check out his website for more information. (1) The diagram for the circuit. 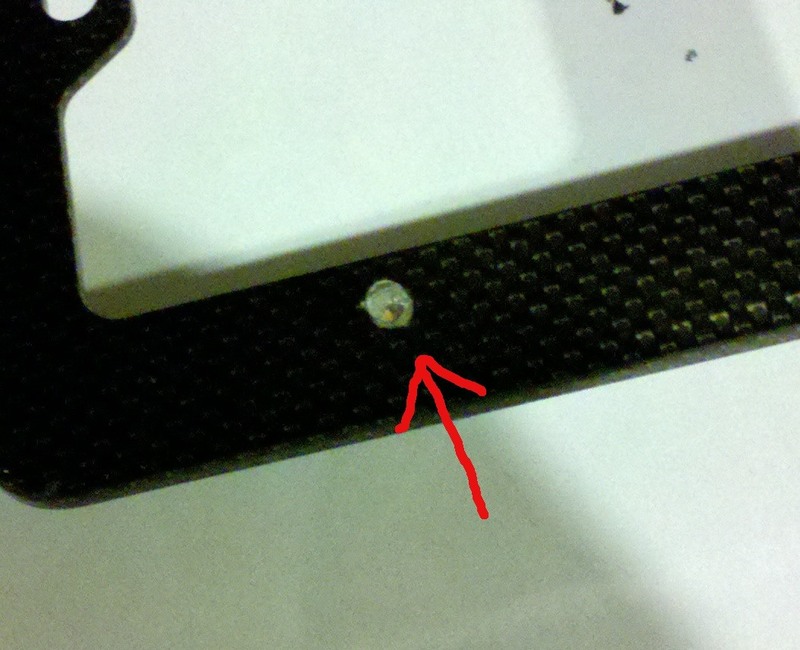 (2) All of the holes drilled out. 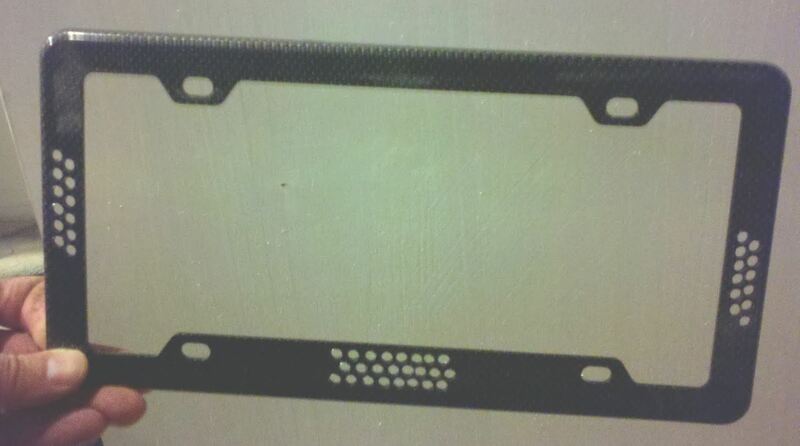 (3) Fitting to the license plate holder. 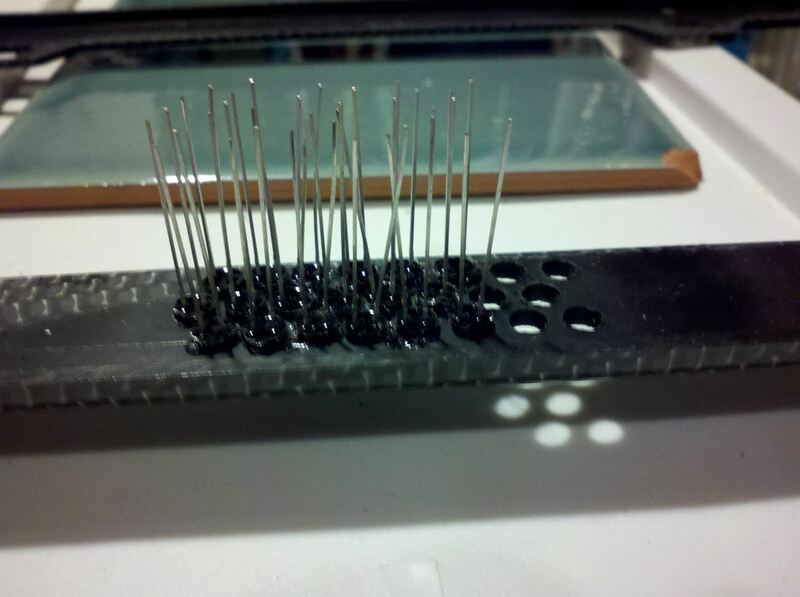 (4) Soldering the LEDs and resistors together. (5) Embedded and ready to go. (6) Skip the shiny LEDs—they are too noticeable. This has been debunked in other forums. Gatso who make the RL and Speed cams build in filters to defeat just this kind of obfuscation. Just don't speed. Here's a passive (no electronics) solution for late night speeding. What is the tinted plate made of?